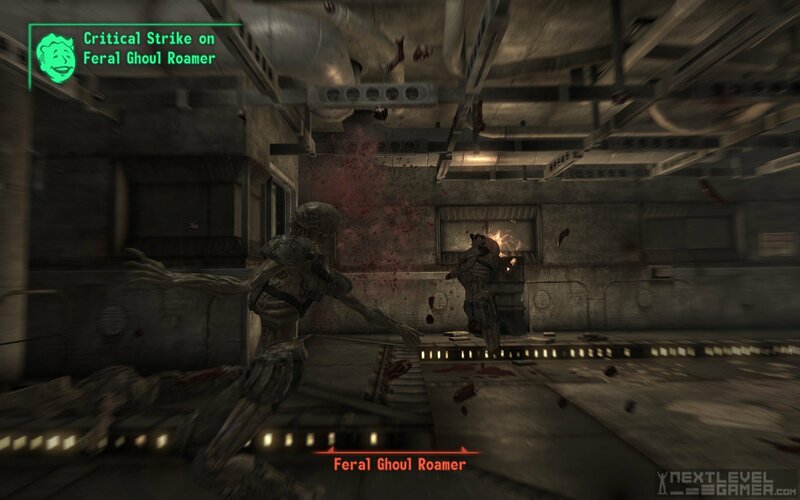 The long anticipated and developmentally Helled Fallout 3 has come crashing to reality much to the cheers of the series faithful followers. We are given all the aspects we come to expect from the Fallout series with a few new modifications. The question here is, do these new features boost or hinder? How does the whole thing look, how does it sound, how does it feeeeeel? Continue reading for my wonderfully ecstatic and yet equally saddening review of this long awaited sequel.